Corporate desktops, laptops, and server system are prime source of evidences in digital investigation. Earlier, while collecting data from these sources, companies had to follow the server shut-down processes which brought downtime in businesses affecting the work flow. This also carried negative impacts on the organisations where servers play an important role of preserving and managing databases. This not only ruined the businesses, but also wasted precious time in making databases available for parsing of emails and other data. To move Exchange 2010 mailbox to PST is most important because Exchange files contains the important data. Nowadays investigators have various mediums and methodologies to preserve email data from live running servers to accessible formats on investigation work-stations. Microsoft Exchange, which is the most popular emailing server in corporate follows up downtime while performing the investigation on its emails. 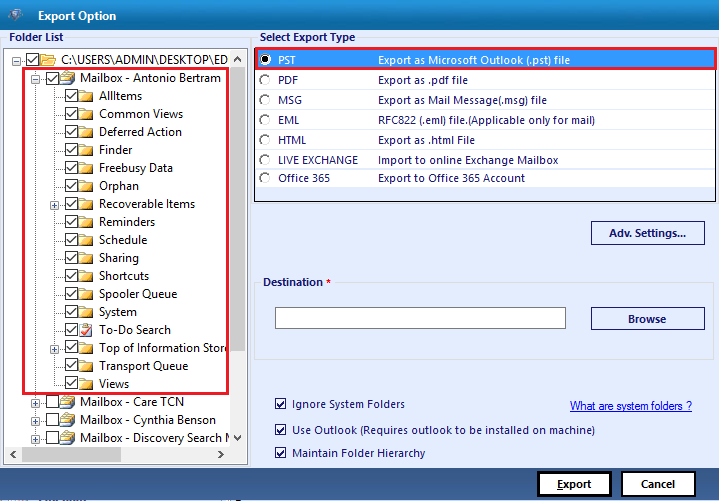 Export copy of suspect’s mailbox from Exchange Server by configuring an MS Outlook email client i.e. convert EDB to PST. 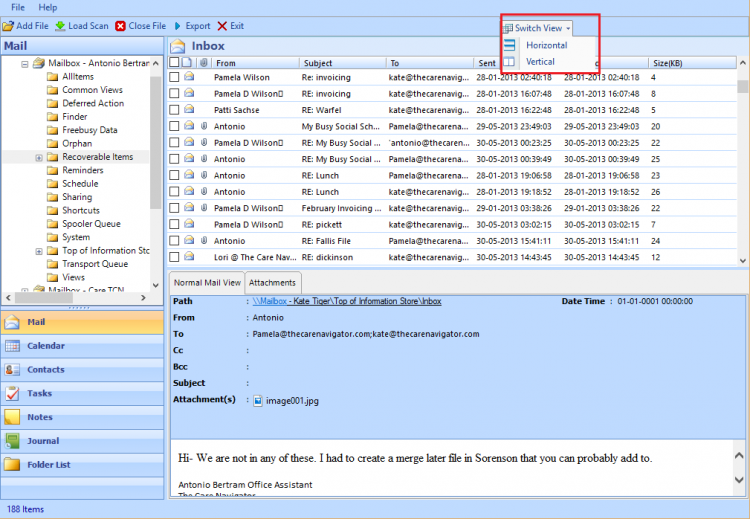 Mailbox Merge application also known as Exmerge can be utilized in order to export mailbox to Outlook PST file. Exchange Management Shell in Exchange version 2007 can be utilized for exporting copy of mailbox. Extracting data from the backup of the Exchange Server “Information Store” from complete backup of the server. Creating copy of database files to other media by dismounting the databases by putting off the Exchange Server temporarily. Specialized commercial third-party utility like Exchange EDB to PST software application can be a perfect medium for EDB to PST conversion. Launch Exchange EDB to PST software. 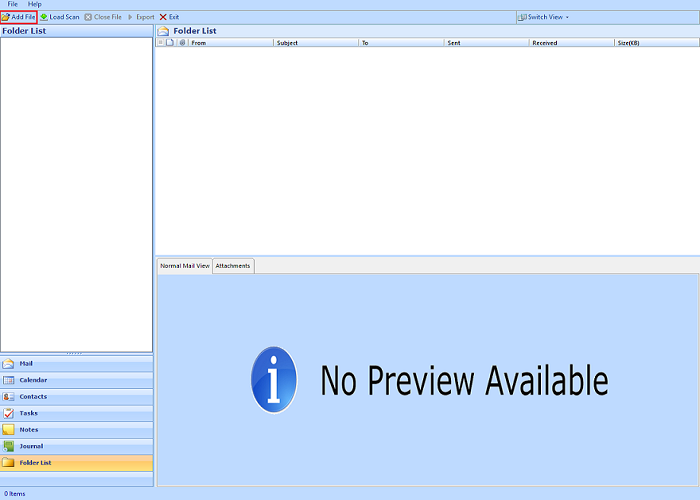 Once the software is launched successfully, click on Add File available in main menu. 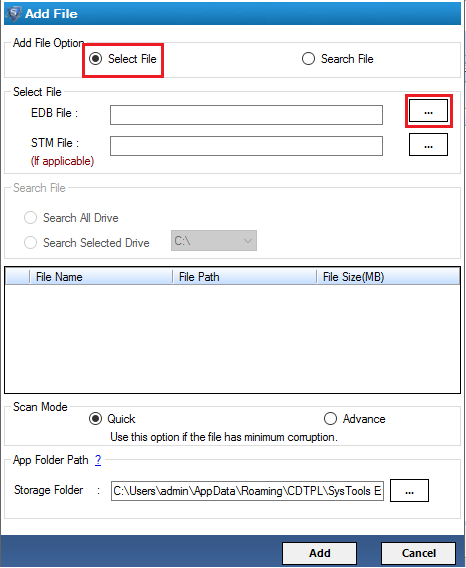 This will open another window where you can add the EDB files along with STM files (if available) to be converted to PST file. When the EDB files are added to the software successfully, a full-fledge preview is provided of emails belonging to all the mailboxes available in the EDB file. Software itself provides a temporary access to all the emails which otherwise cannot be accessed without Exchange server. Conclusion: Exchange EDB to PST converter unlocks the complexities at various stages and serves a complete migration from the Exchange server mailboxes to an accessible Microsoft Outlook PST file. Once the emails are exported to PST files, it can be easily accessed without needing the server environment. The analysis on the PST files can be done precisely afterwards.